We put plenty of effort into our button down shop shirts just like you do in the gym. There are over 20,000 stitches alone in the front side embroidered logo. 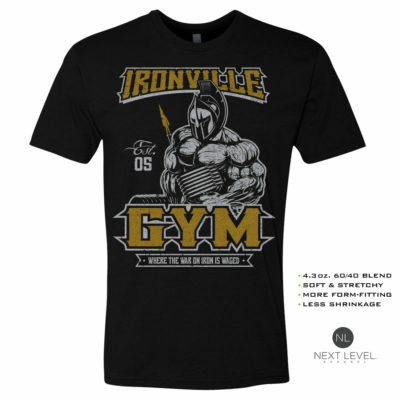 Train like a boss, and dress like one too with this Ironville original.